Gionee Marathon M5 debuts with 6020 mAh battery. It is, by far, one of the locally available smartphones with bigger batteries. Gionee opens the year with a bang! The Chinese outfit releases the Marathon M5 smartphone with a juicy 6020 mAh battery. The company claims to have 62 hours of talk time which is quite impressive considering its svelte appearance. Technically, the battery rating shades the recently released Zenfone Max with 5000 mAh pack. However, the handset comes with a slightly higher price than the latter at Php 11,999. 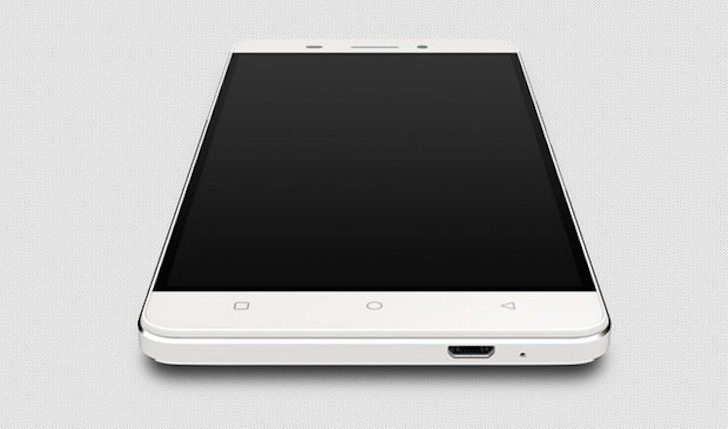 Aside from the battery, the Gionee Marathon M5 includes capable features intended for an upper mid-tier category. The handheld sports a 5.5-inch AMOLED HD display treated with Gorilla Glass 3. It ticks with a 1.5GHz quad-core processor inside the MediaTek MT6735. The chipset is also coupled with 2GB of RAM for faster app launching and multitasking activities. There's also 16GB of native storage with expansion option via a microSD card slot. The Marathon 5 supports dual-SIM with dual-LTE connectivity for faster web browsing, downloading and streaming activities. Moreover, camera aficionados will be delighted with the 13MP rear camera with LED flash and the 5MP BSI front-facing sensor for social media selfies. 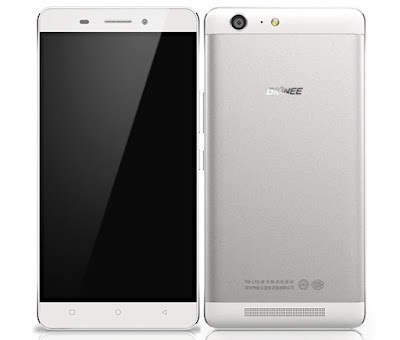 Is Gionee Marathon M5 your next smartphone? Check out the rest of the specs below.